HTC teams up with Beats by Dr. Dre, what does it all mean? 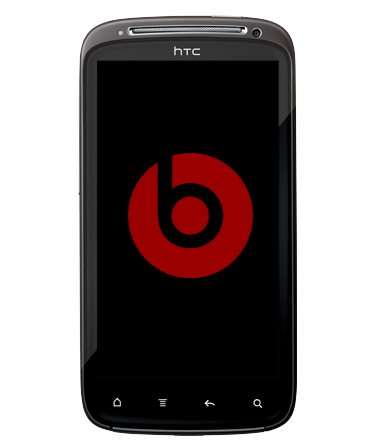 Thursday morning, HTC officially announced a deal with Beats by Dr. Dre where HTC acquires 51% of the company for a cool $309 million. The future result of the partnership of both companies is still under wraps but here are a few scenarios that are distinct possibilities. Many predict this first scenario is what's going to happen (and is somewhat implied in the press release); HTC will follow a similar route to the HP TouchPad and feature "Beats" technology built into their devices while still bundling their regular non-branded OEM headsets. 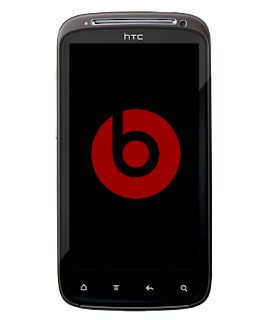 While this is the most popular theory, I don't believe an acquisition was needed to get the "Beats branding" as a licencing agreement could have allowed HTC to slap the Beats logo onto HTC boxes and allow for their phones to be marketed "with Beats" or "powered by Beats" and that would be the end of the story. Another scenario, that I believe is more likely, is that HTC will bundle future smartphones with Tour ear buds. The reason I believe this is the more likely to happen is that $309 million and 51% of a company is a steep price and quite some responsibility. That being said, this would also be the most effective use of the substantial chuck of change HTC forked over for majority ownership of Beats. From the wise words of Chris Ziegler at ThisIsMyNext/Verge, this would be the only option that would "put the butts in the seats". I can't help but agree, if there was anything that could get the name HTC on the lips of even more people it would be by creating the buzz that a company like Beats currently has with it's line of audio products. One dark horse scenario that has been thrown around in some tech circles and could potentially happen in conjunction with the second scenario, is that HTC could create their own personal music player (PMP) to compete with Apple's iconic iPod Touch. They are already fierce competitors in the smartphone market and with the acquisitions of Beats, HTC could bring the fight to Apple's "other" cash cow in a PMP market that is really lacking competition. One could argue that if HTC could offer an iPod Touch competitor at different price points (one budget, one slightly under and one at par with the iPod Touch) and all bundled with Beats headphones it could become a compelling alternative. HTC already has nailed down the UI visual appeal in Sense 3.0, Android has identical if not similar offerings in terms of Apps and the marketing muscle and public mind share of Beats by Dr. Dre would be their Ace in the hole. At first the HTC/Beats marriage was a bit of a head scratcher but after dedicating a bit of thought to it, this really could be HTC's big differentiator in a market that is getting fiercer by the day. 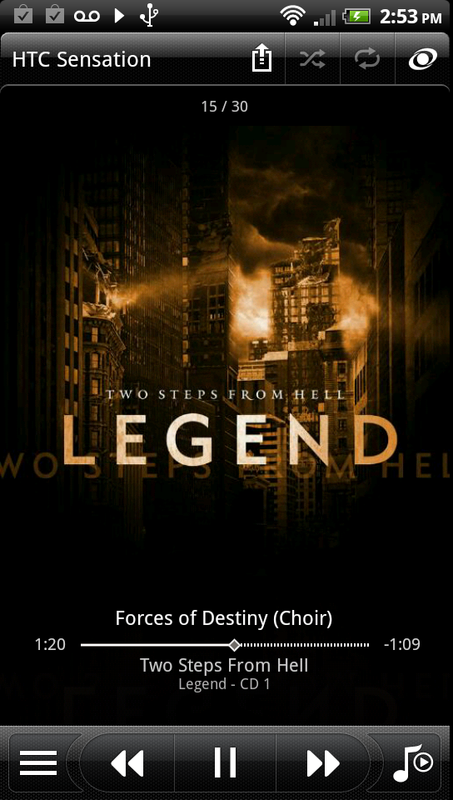 high performance sound to HTC phones. Beats sound innovations, available this fall. HTC is known for unifying content, services and devices into unique mobile experiences. into the youth and accessories markets globally. 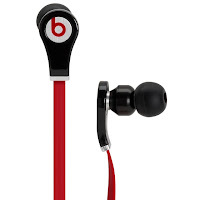 more information, please visit http://beatsbydre.com.